The Planning and Zoning Commission has loosened some restrictions on creation of new housing, restrictions that some developers viewed as an obstacle to redevelopment in the city. 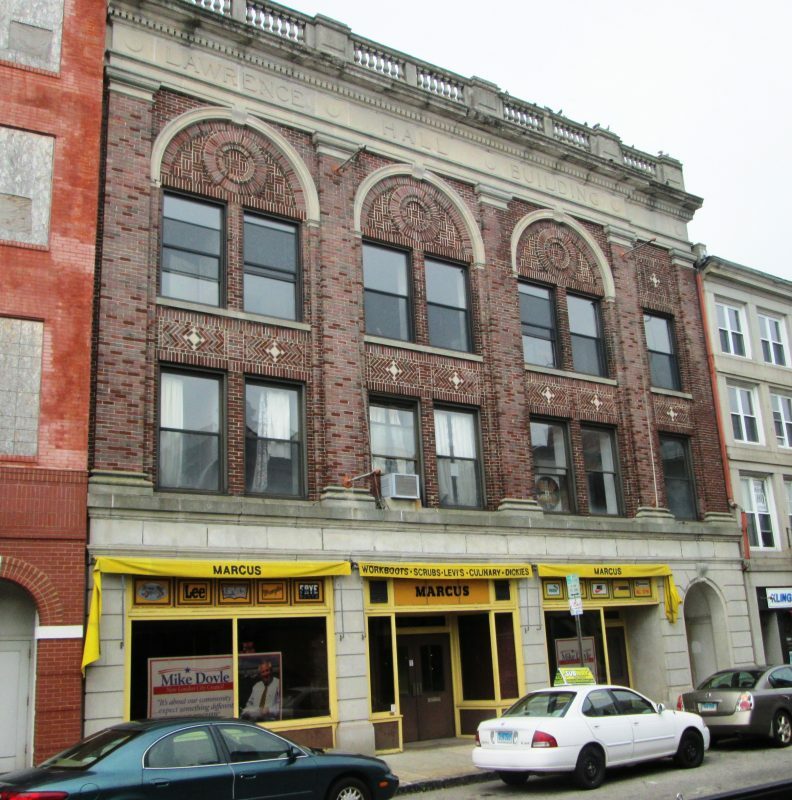 The changes will make renovations and adaptive reuse of historic buildings more economically feasible and open up more areas for development, said local attorney Bill Sweeney, who successfully pitched three zoning regulation amendments. Sweeney represented downtown developer Eric Hamburg on two applications before the commission on Thursday — one that potentially doubles the number of housing units in older buildings located in a commercial zone and another that allows street-level residential units in the downtown business district. Regulations had allowed commercial properties built prior to 1983 to be converted into housing with a special permit but limited the development to one housing unit per 2,000 square feet of land. “It’s been used quite a bit and a great way to take a building without a useful life, like an old school or textile mill, and turn it into apartments or condos,” Sweeney said. The problem, he said, is that many old mills remain boarded up because the high cost of renovations and cleanup of environmental contamination outweighed the potential return from the number of units allowed. The commission agreed and voted to change density requirements and allow one unit per 1,000 square feet of lot area, the same requirements as an R-4, or multi-family office, high-density district. Hamburg, doing business as Industrial Renaissance Management LLC, is presently negotiating to buy the sprawling 1913 Garfield Mill complex on Garfield Avenue. A second change approved by the commission allows for apartments on the street level of buildings in the downtown business district, a stretch that covers portions of State and Bank streets. “For many years, there’s been a ban on residential units on street level for good reason. People don’t want storefronts to get eaten up and want to preserve the historic integrity of the downtown,” Sweeney said. But some of the buildings are also very deep, said Hamburg, who owns a string of buildings including the Capitol Theater and former H. Marcus & Co. buildings on Bank Street. He said development of some downtown buildings is challenging because of their depth, which in some cases make them too large for restaurant or retail establishments. “The ability to use the entire space makes it all work,” Hamburg said. A provision of the approved amendment is that the residential portion not exceed 50 percent of the square footage. A third regulation change approved by the commission allows residential development by special permit in the limited waterfront commercial industrial districts, areas reserved for water-dependent uses. There are three existing districts in the city but only two with waterfront access. The third encompasses a dozen properties on the western side of Pequot Avenue, across the street from Electric Boat. With a special permit the owners would be allowed to construct multi-family residential developments. Sweeney represented Pequot Avenue Real Estate LLC, whose principals are developer John Marcus and Thamesport Marina Owner Ari Yasgur, in the application. Sweeney said the change would allow for development of housing that is within walking distance of EB, along with a number of restaurants and marinas. The state Department of Energy and Environmental Protection issued a letter in opposition to the idea of housing in the coastal area. Levine said the changes approved Thursday are consistent with the newly updated Plan of Conservation and Development, a 10-year road map for development in the city. That plan, he said, notes the desire to develop quality housing for a growing workforce and adaptive reuse of some of the city’s older larger structures. The city’s office of Development and Planning had invited the applicants in for workshops prior to applications coming before the commission. “These were very well thought out proposals,” Levine said. Click here to view the original article as it was published in The Day Newspaper. This entry was posted in In The News and tagged Development, New London, Planning and Zoning, William Sweeney.